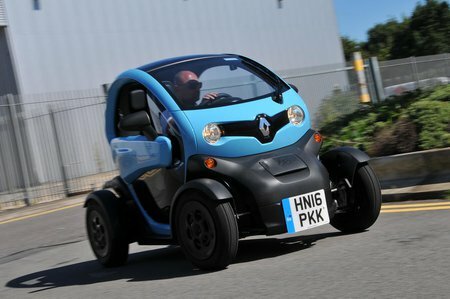 Renault Twizy Dynamique Review and Deals 2019 | What Car? The more generously equipped of two basic trim levels features alloys and metallic paint. You still have to pay extra for doors, Bluetooth or an alarm, though.